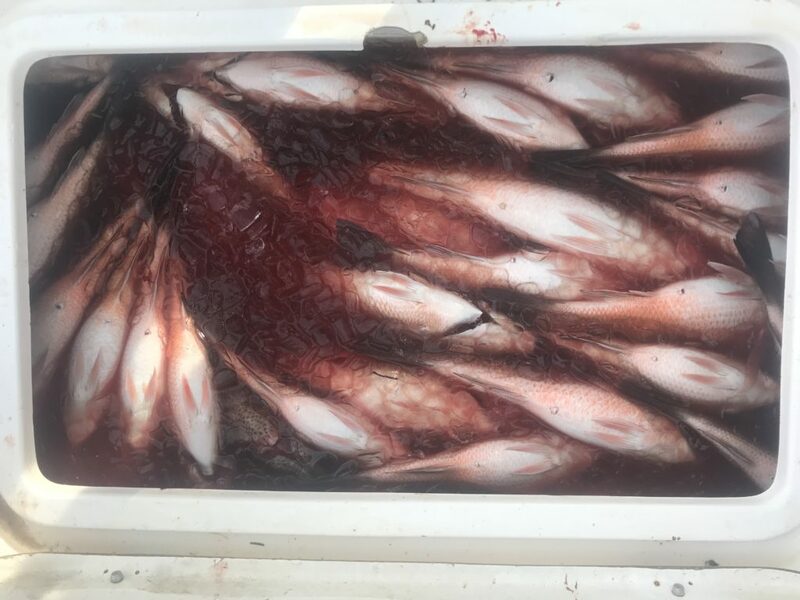 Box full of bled salt brined snapper. 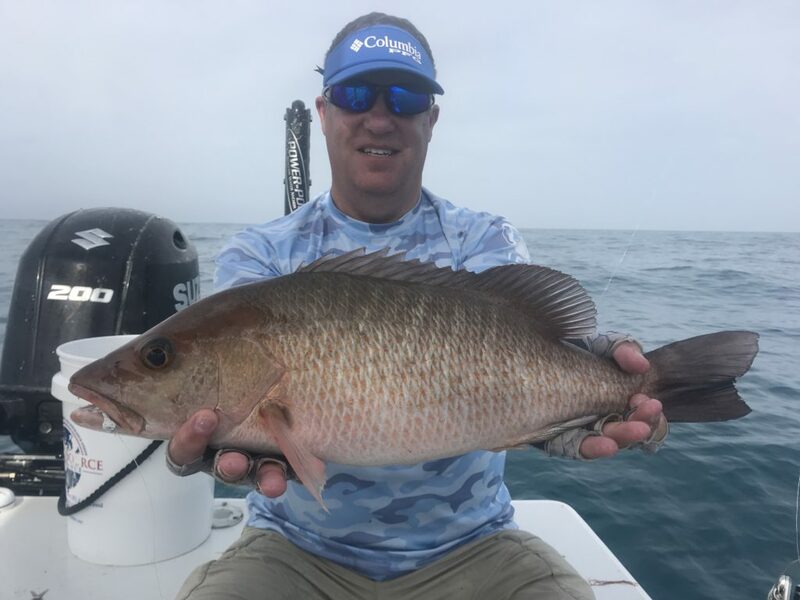 Light tackle mangrove snapper fishing. 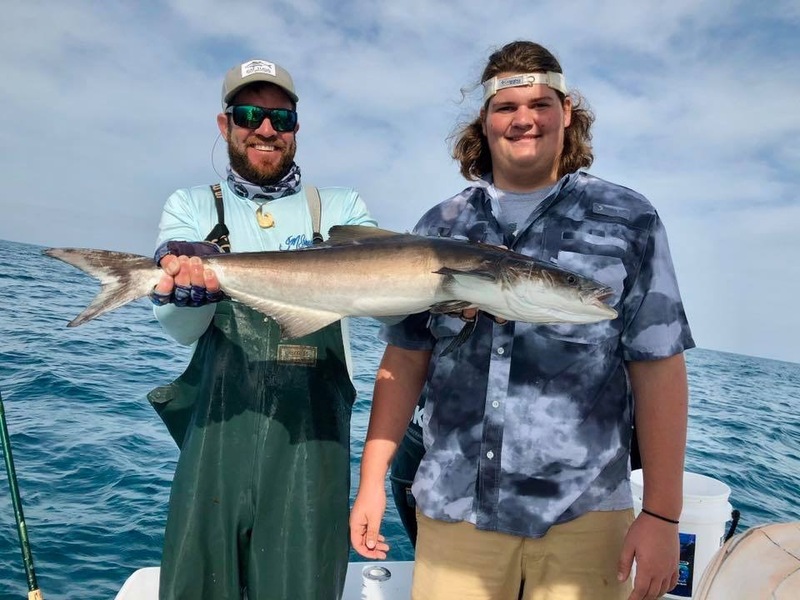 1st cobia was just a hair short of legal. Ray with a nice mangrove snapper. 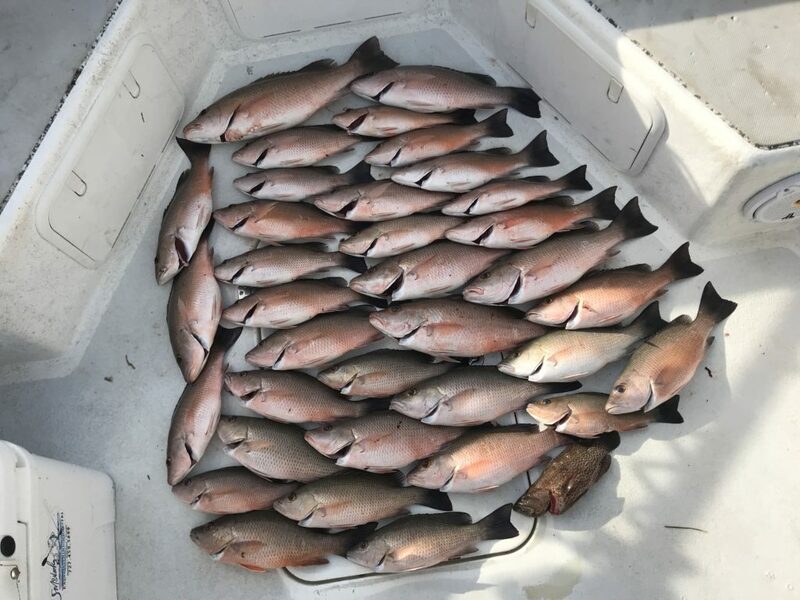 The crew was in town for the holiday and wanted a feast of snapper for a cook our we did just that. 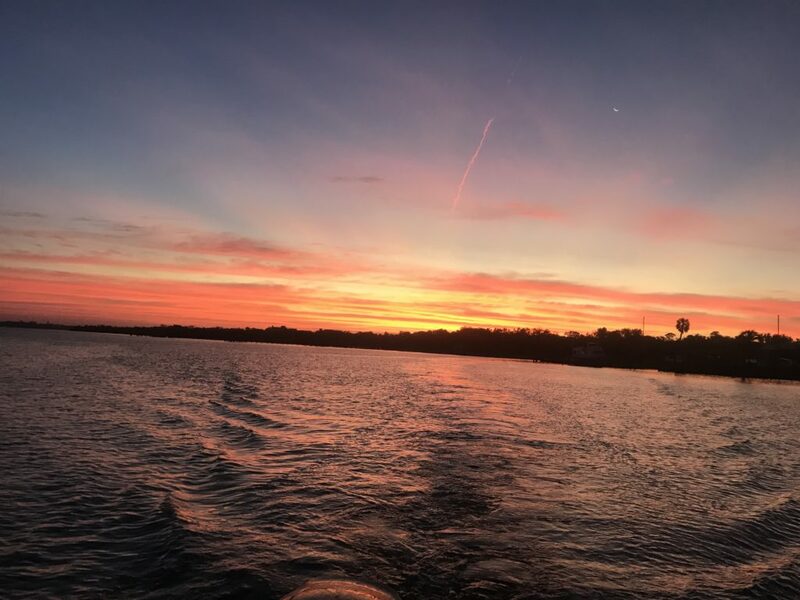 Also had amberjack, Bonita and a close to legal cobia.